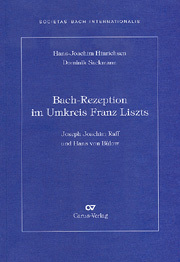 The two volumes portray the development of St Thomas’s School using original sources. 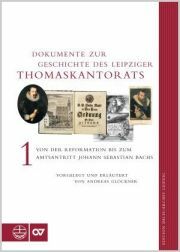 They are divided into sections devoted to the individual Kantors of St. Thomas’s from the Reformation to the end of the 18th century. 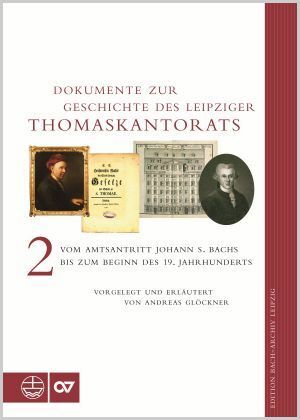 In the second volume the documents relate to position of Kantor of St. Thomas’s after 1750, showing that there were no significant changes in duties and responsibilities there before the 19th century. 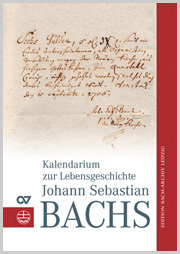 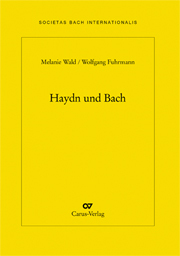 The majority of the documents are relevant for Bach’s period in office (1723-1750).